The Wrestling Estate‘s David Gibb and Juice Make Sugar’s Nick Bond are here to provide a pleasantly in-depth discussion on what makes professional wrestling, well, professional wrestling. And what that means for the rest of the world. 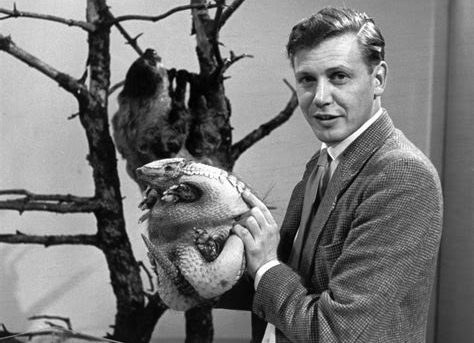 This week we cover professional wrestling’s long lost English cousin, Nature Documentaries. We’ll get into the limits of kayfabe in the natural world with a CBC exposé called “Cruel Camera,” whether or not David Attenborough is a just an animal wrestling promoter with a charming accent and how long-form documentary nature series are like PPV cards. We also have A MAJOR, EARTH SHATTERING ANNOUNCEMENT at the end of the episode.